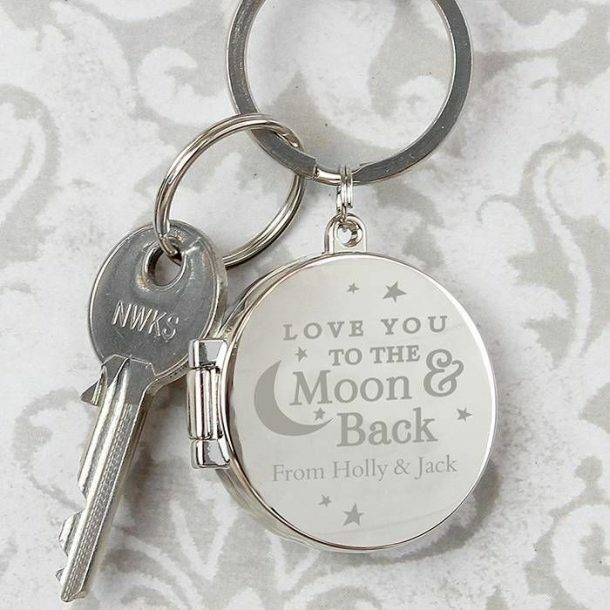 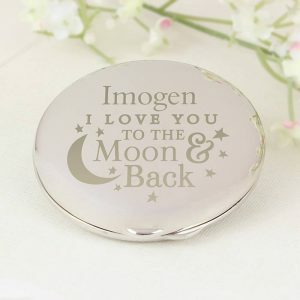 Our Personalised To The Moon Photo Keyring is a perfect little present for someone you love. 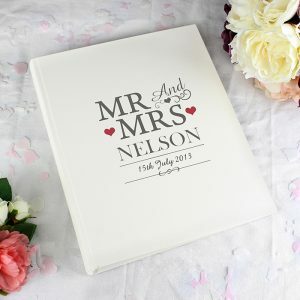 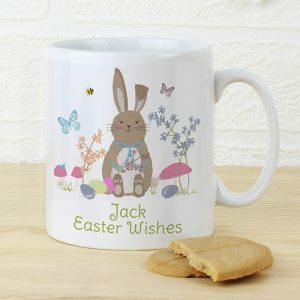 A pretty little keepsake which they can carry around with them, and remember you and beautiful memories. 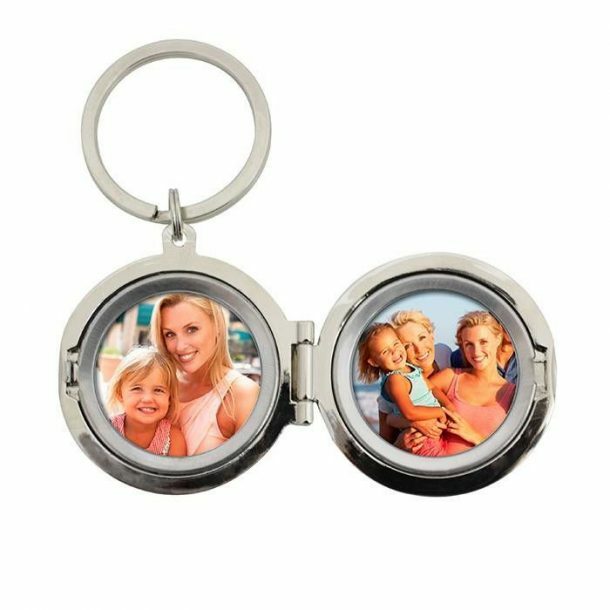 Open the keyring to reveal 2 photograph slots, these will hold 3 x 3 cm images and the keyring has a silver finish to it. 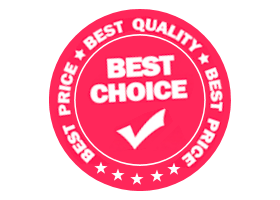 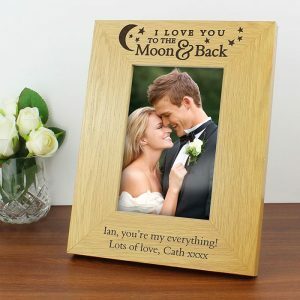 Measuring 4.2 x 4.2 cm it may be a small gift but it will speak for itself and certainly bring a smile. 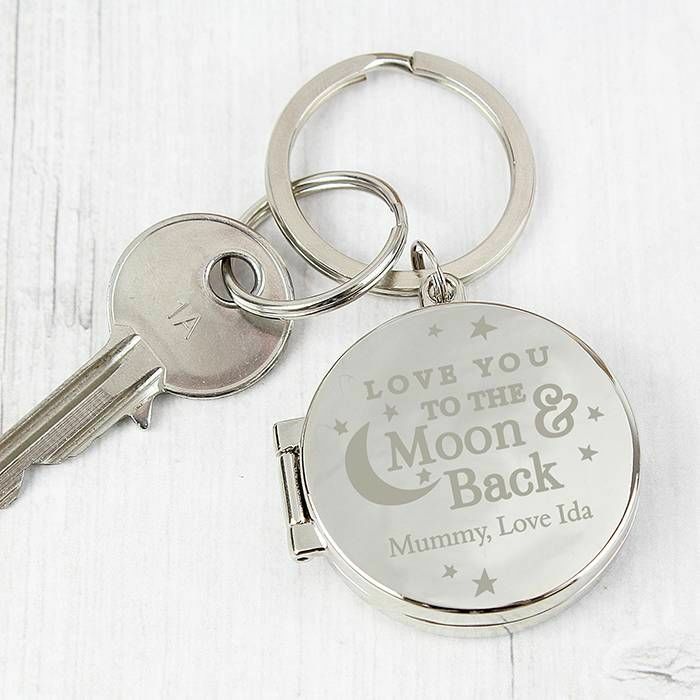 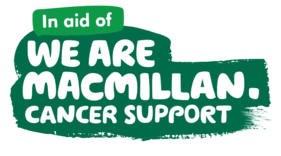 Make it extra special for them by adding a line of message using 20 characters, this will appear after the fixed wording ‘LOVE YOU TO THE Moon & Back’. 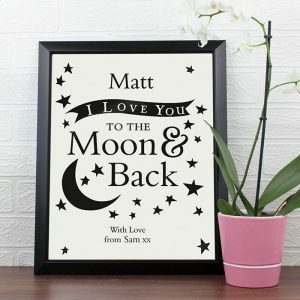 A great gift for someone you love on any occasion.